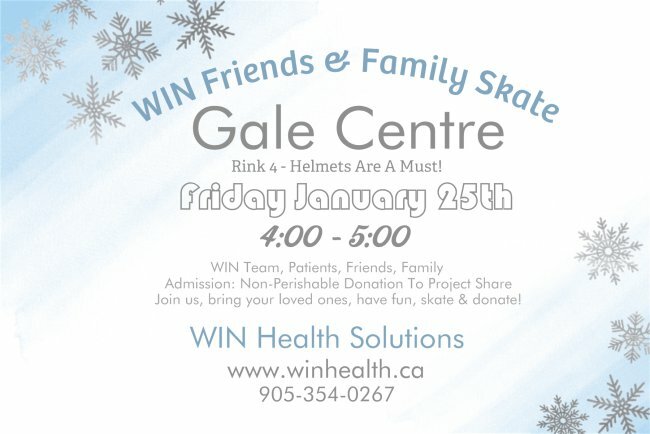 Join us at the Gale Center on Friday January 28th, from 4:00-5:00, with your loved ones for some winter fun! With the fall season fast approaching one of my favourite things to do is continue to meal prep for my work week. The flavours change from cool foods such as salads to warmer treats such as soups. This has been one of my absolute favourite soups. I came across Angela Liddon from the Oh She Glows website a few years ago and this is one of her recipes. This soup is creamy, vegan, full of vitamin A and leaves you wanting more. Hope you enjoy as much as I do! Recipe yields about 8 cups soup (4 servings). 1. To make the soup: In a large pot, melt the coconut oil over medium heat. Add the onion, garlic, and ginger and sauté for 5 to 6 minutes, until the onion is translucent. 2. Stir in the curry paste. In a small bowl, whisk together some of the broth with the almond butter until smooth. Add the mixture to the pot, along with the carrots, sweet potatoes, salt, and remaining vegetable broth. Stir until combined. 3. Bring the soup to a low boil over medium-high heat and then reduce the heat to medium-low. Cover and simmer for 15 to 20 minutes, until the potatoes and carrots are fork-tender. 5. Taste, and season with salt and black pepper. If you’d like more spice, add a pinch or full 1/4 teaspoon cayenne pepper, and blend again. Transfer the soup back to the pot and reheat if necessary. If desired, you can thin the soup out with a bit more broth if it’s too thick for your preference. 6. Ladle the soup into bowls and top with minced cilantro, a squeeze of lime juice, and optional tamari almonds (see below). This soup will keep in the fridge for up to a week, and freezes well for 1 to 2 months. 7. To make the roasted tamari almonds: Preheat the oven to 325°F (160°C). Line a large baking sheet with parchment paper. 8. In a medium bowl, toss the almonds with tamari until the almond pieces are fully coated. Spread the almonds over the prepared baking sheet in an even layer.